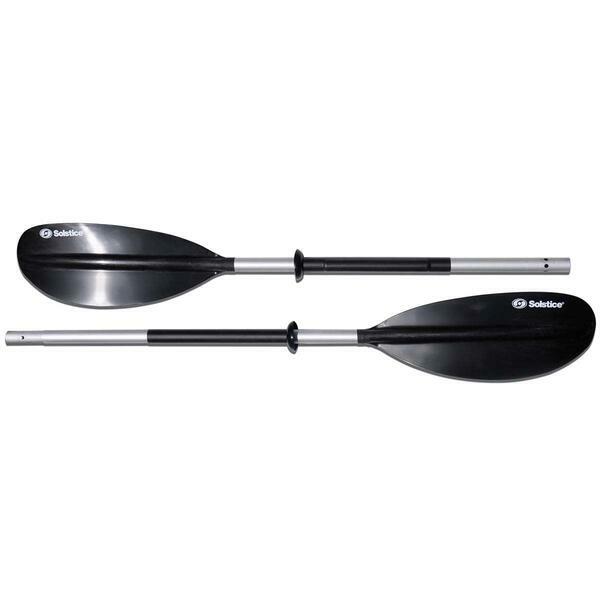 Many water sportsmen are changing their view on watercrafts. 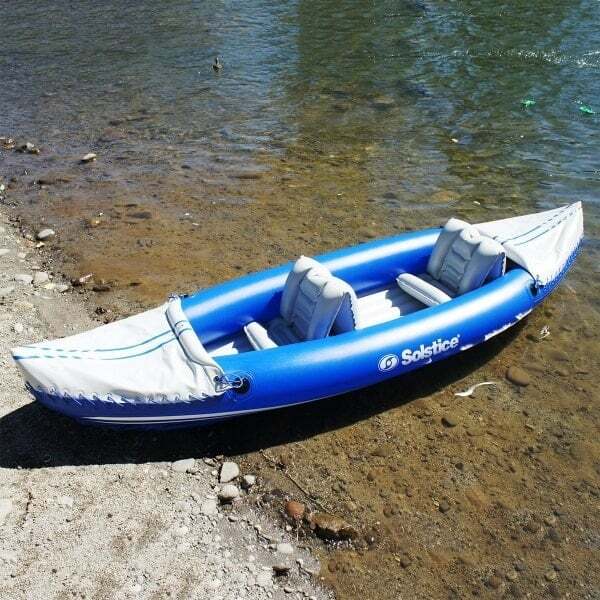 As core and fabric innovations continue to spring up, inflatable boats are more and more attractive to sportsmen for their flexibility, mobility and ease of care. 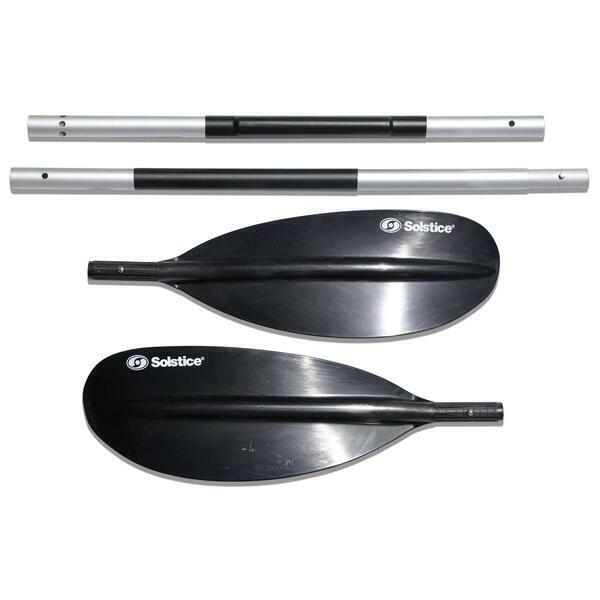 The Rogue Convertible Kayak is one in a collection of high-grade inflatable kayaks designed and constructed by Solstice. The Rogue is one of the convertible models, which refers to the ability to easily switch between one or two person capacity, amounting to a total capacity of 360 pounds. The adjustable, inflatable seats can be switched around to suit your changing capacity and comfort needs. 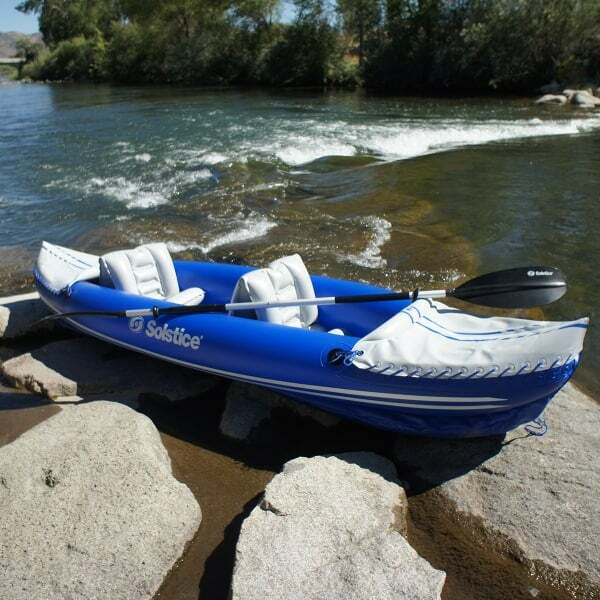 The Rogue boasts white water readiness, with extremely durable construction and materials used throughout the entire watercraft. The Rogue features heavy-duty 26G K80 material. There are front and rear spray covers to protect paddlers in high-pace action. The boat is made with a 3-chamber construction that features I-beam floor performance and control. Dimensions 10’ 6" x 33"